A few years ago, people were changing their living rooms to reflect the outdoors; however, people are finding the luxury of taking their living room outdoors provides freedom and a whole new way to enjoy their homes. There is something to be said about lying on the couch, curled up in a blanket and watching a movie in the cool evening air. 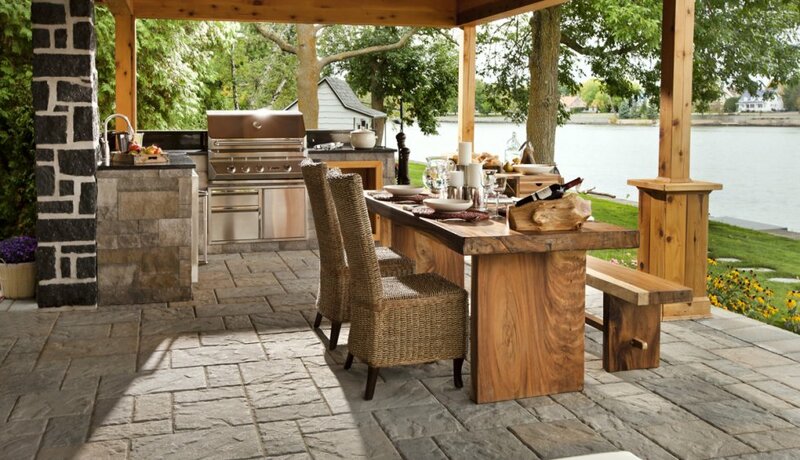 Outdoor living affords the coziness of being indoors with the casualty of enjoying the outdoors. The numerous benefits to creating an outdoor living room are amazing. 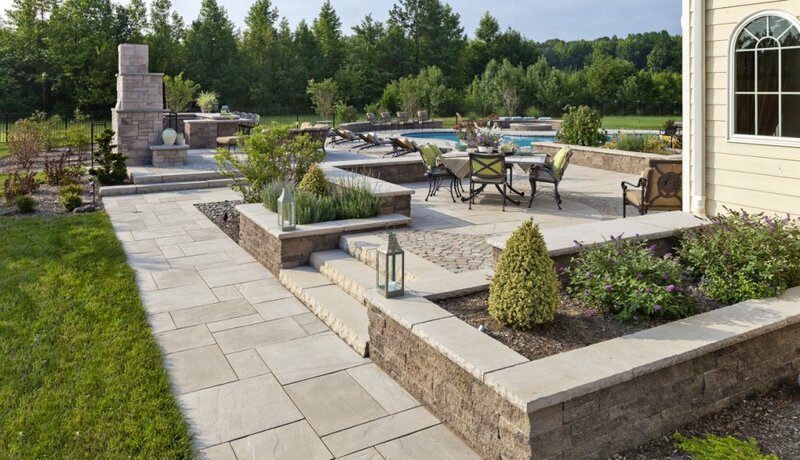 Outdoor living creates a whole new way to custom-design a backyard while creating new ways to use the indoors. For instance, by relocating a living room outdoors, the former living room can become an office, an extra bedroom or sauna room. The possibilities for design are endless. While a living room can take on any theme, color or statement desired, the outdoors offers more versatility that is not typically afforded in the standard home. For instance, the outdoors is more forgiving on use of multiple colors. This is particularly exciting for those with an eclectic flair. The range of furniture options are endless when deciding an outdoor living room theme. Use a combination of typical outdoor furniture and a few favorites from inside the home. Add colorful pillows, throws and put up a screen to watch TV. The outdoor living room can take on any appearance desired. The key is to make it cozy and inviting. Adding a touch of soft material in the form of cushions, blankets and pillows accomplishes this. 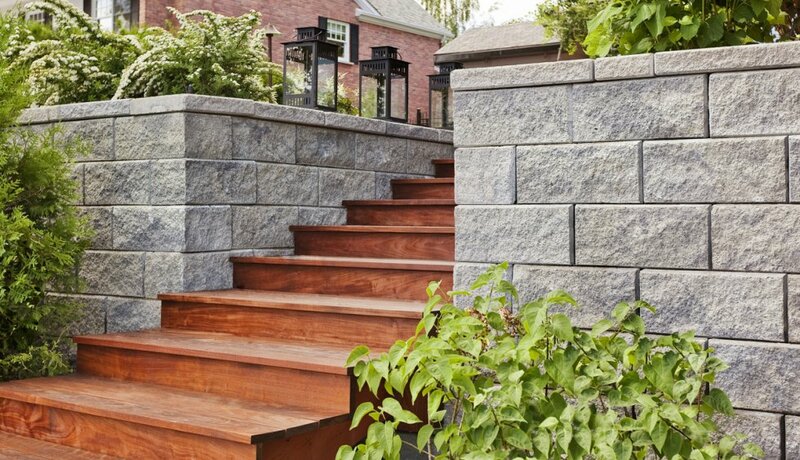 Outdoor living is fun and the multiple ways to infuse light into the experience brings extra fun. For instance, wrapping white LED lights around a log suspended from the patio roof provides an excellent source of dim lighting. The use of lanterns and torches adds an exquisite touch. 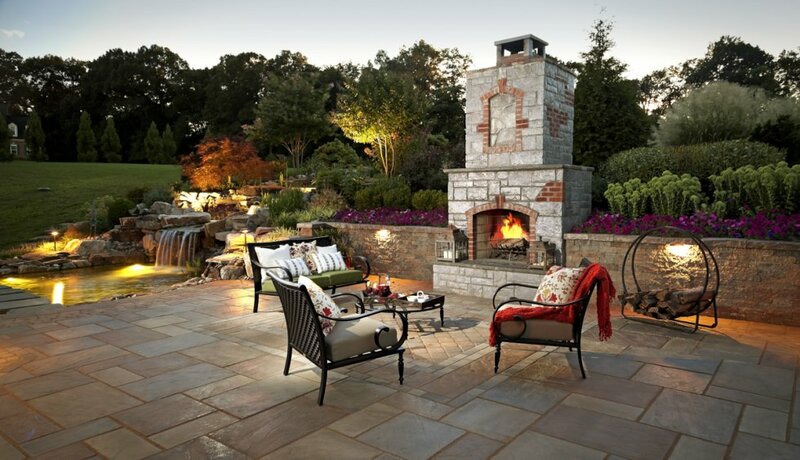 For the ultimate experience, create a fire pit or fireplace for illumination and instant relaxation. 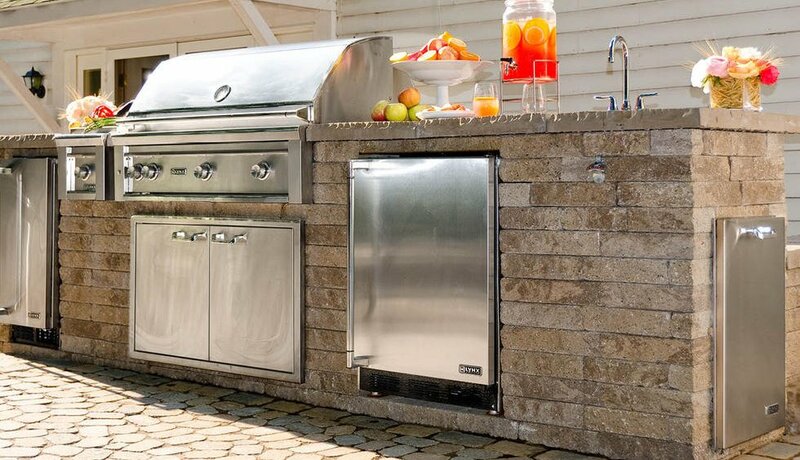 Outdoor living makes for easier cleaning and requires less maintenance. 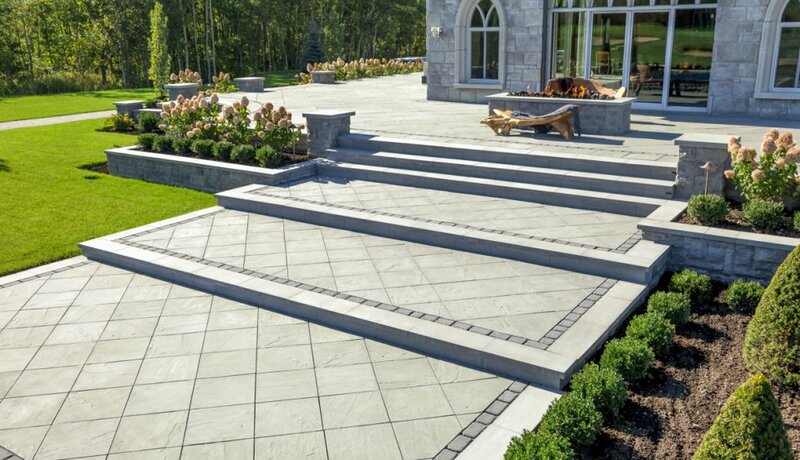 The construction and décor of an outdoor living room often reflects earth elements, such as brick, stone and wicker furniture, which are of sturdy construction and are easy to clean. In part because the typical materials used for an outdoor living room are stone and wood and also, in part, because of the method for cleaning is simple, all that may be needed is a quick rinse with the hose. 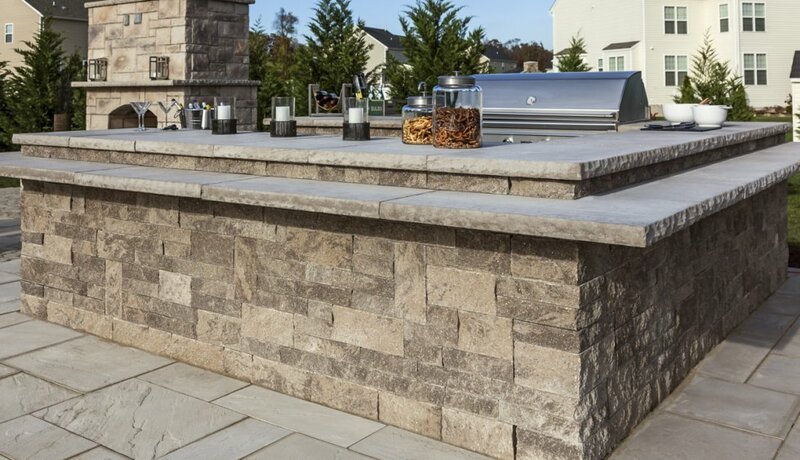 Stone and wood require very little to no maintenance and can withstand the elements when the outdoor living room is not being enjoyed. Outdoor furniture is durable and couch and chair cushions are typically water-resistant. Worrying about stains becomes virtually obsolete. While everyone is enjoying the outdoors, the home inside stays in pristine condition. 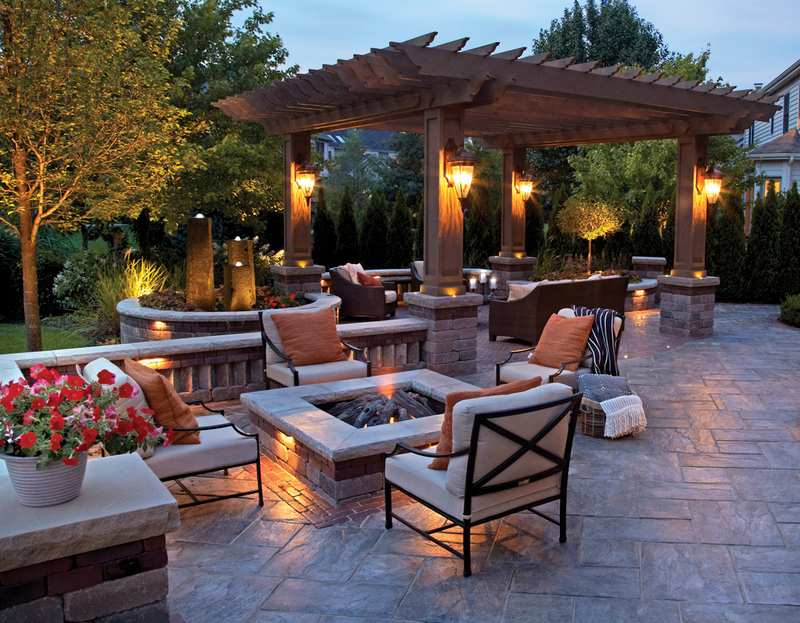 An outdoor living room provides the perfect place to visit with company and hold parties. 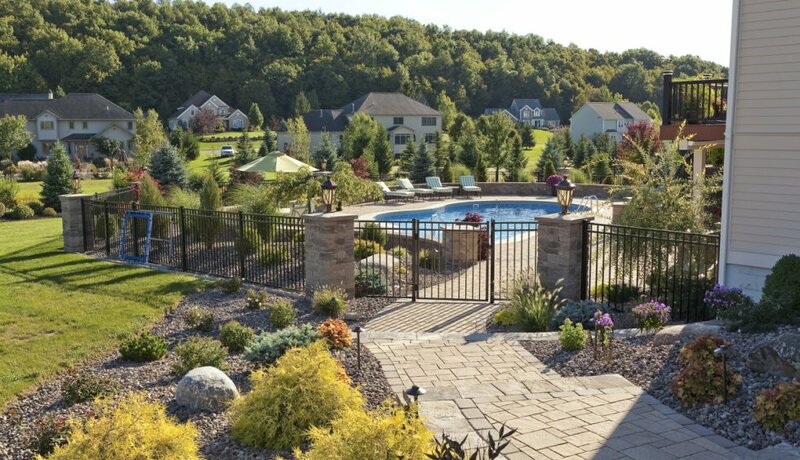 In addition, having an outdoor living room situated close to a pool and barbecue make for an easy way to have fun, eat and clean-up is a breeze. These features are particularly enticing to parents of younger children and teenagers. Since there is little to no maintenance, setting up for a party or other get-together requires very little work. Pet owners are especially excited to have outdoor living quarters to share with their furry friends. Since clean-up is easy, sharing the couch with the pooch is enjoyable. For those with allergies to animals, the circulation of fresh air and non-permeable surfaces ensures less symptomatic allergy problems. For the ultimate relaxation experience, some people implore the use of running water to soothe the senses. 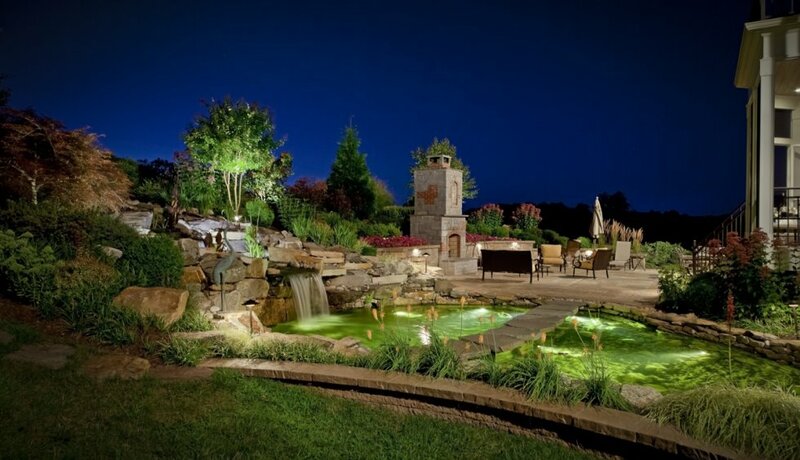 This can be achieved by placing a water fountain, a trickling stream or even a koi pond nearby. Depending upon the type of furniture used in an outdoor living room, the use of water misters are also a possibility. The outdoor living room’s intended purpose shapes what décor and effects to use. Outdoor living takes on so many benefits and the excitement of creating something individual soothes the mind and body. 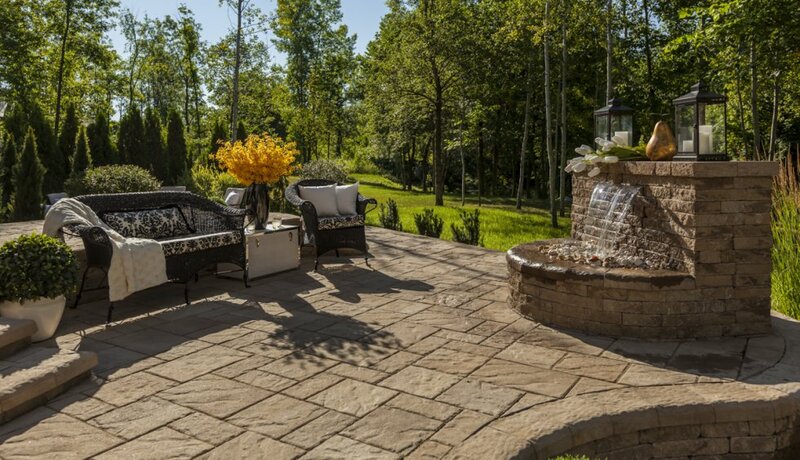 Spring, summer and autumn offer the perfect weather for outdoor living. For those with mild winters, the experience is even better. It’s time to take the furniture outdoors and enjoy it. 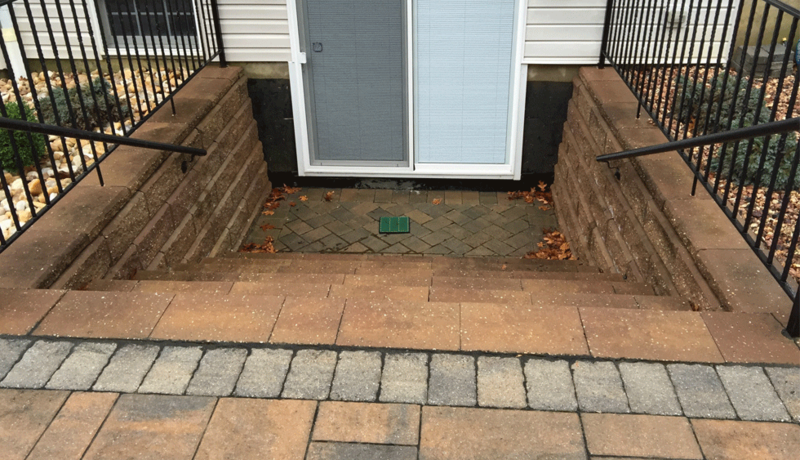 This entry was posted in outdoor fireplace and tagged outdoor living room. Bookmark the permalink. What Are The Best Materials For An Outdoor Fireplace?